Work Comfortably Without Damaging Equipment. The exclusive In-Track Swing Frame on Bobcat® compact excavators gets you closer to your work. 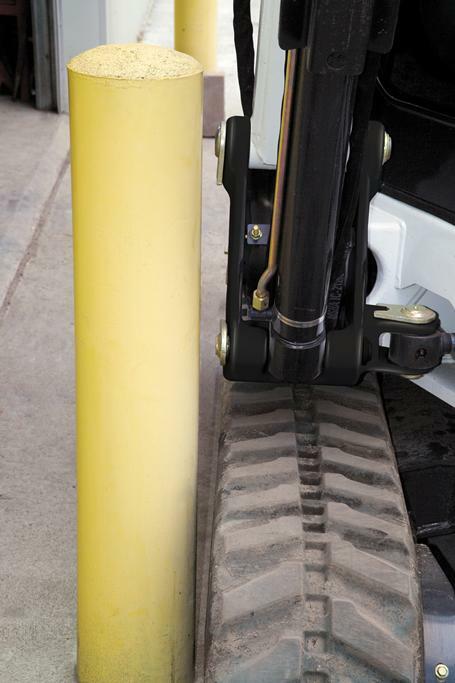 When you dig in an offset position, the swing castings and cylinders remain within the tracks to help you work in small spaces. You can dig flush against an obstacle, minimizing the chances of inadvertent contact. Ultimately, you can reduce operating costs of repairs to your machines or adjacent structures. Other brands cannot match this feature: When they work in an offset digging position, their components extend outside the tracks and reduce their ability to dig in tight areas. Digging next to foundations, walls, and underground utilities can be challenging without damaging surfaces or your equipment. 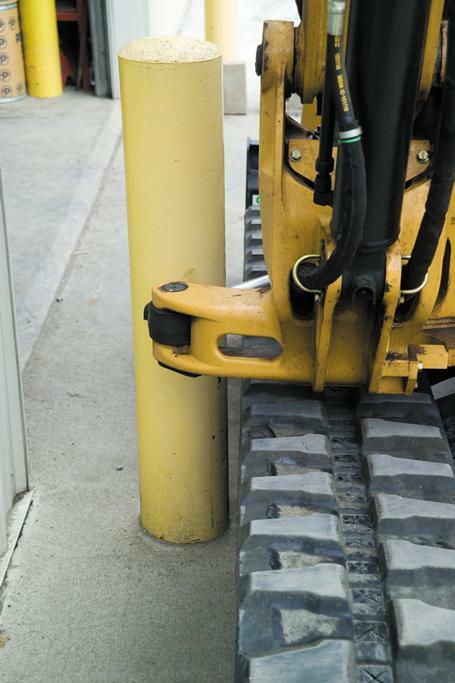 Fortunately, Bobcat® compact (mini) excavators are designed to prevent harm to your machine. 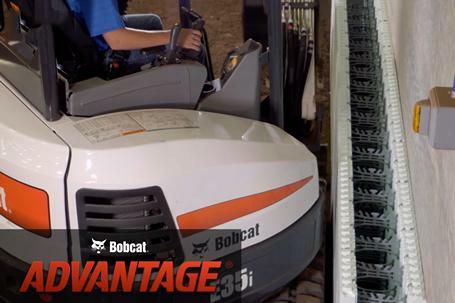 Caterpillar®, John Deere®, and Kubota® simply can’t compete. Review the test results to see why.